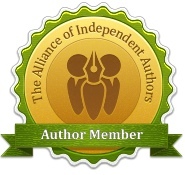 « Meet Alison Morton – the video! 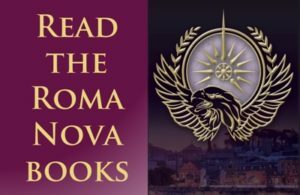 Roma Nova – the last remnant of the Roman Empire that has survived into the 21st century – is at peace. 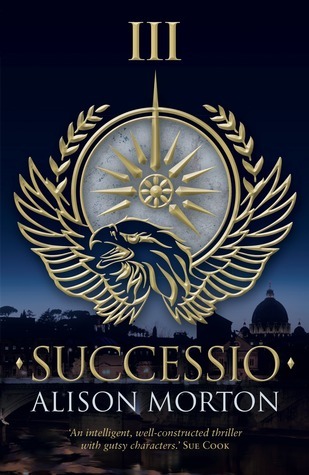 Carina Mitela, the heir of a leading family, but choosing the life of an officer in the Praetorian Guard Special Forces, is not so sure. When a blackmailing letter arrives from a woman claiming to be her husband Conrad’s lost daughter and Conrad tries to shut Carina out, she senses danger crawling towards her.